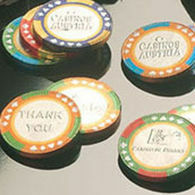 Our personalised casino sweets and branded chocolate poker chips are worth the gamble. We have a mixed product range from irresistable chocolate coins in nets, chocolate poker coins in clear bags and mini casino sweets and cards. 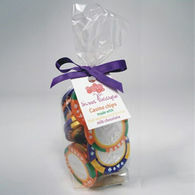 All our Casino chocolates and Casino sweets can be personalised with your company’s logo. 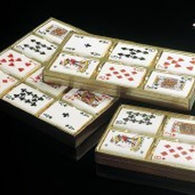 The casino chocolate range has plenty of opportunity for personalisation as all products have been designed with your logo in mind to ensure your brand has the spotlight. Enjoy a mix of themes from Chocolates wrapped in a playing card wrapper, Belgian chocolate coins available with a standard or personalised mould. 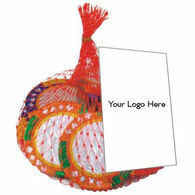 Netted products are all supplied with personalised tags. All our personalised chocolates are made to the highest quality and with the finest chocolate to give you and your customers a memorable event. Click on an image below to learn more about that product.